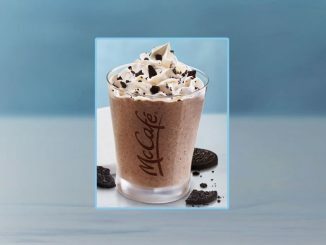 McDonald’s Canada is once again giving away limited-edition Coca-Cola Glasses exclusively at restaurants located in Walmart stores. 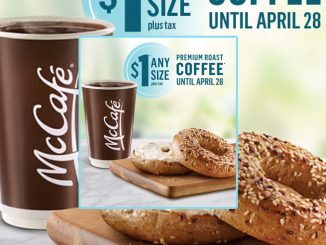 In order to score a free collectible glass, simply purchase any qualifying Extra Value Meal at participating restaurants located inside Walmart locations across Canada. 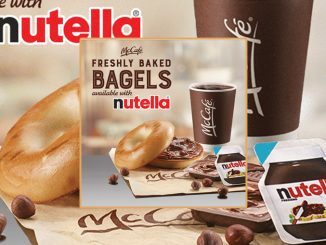 Take note that the free Coca-Cola glass offer is not valid on breakfast Extra Value Meals, Happy Meals, McPicks Meals or coupon offers. 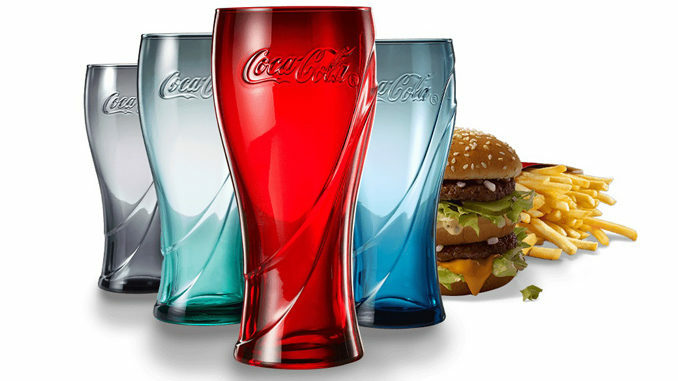 This year, the chain is offering a collection of four collectible coloured Coca-Cola glasses for a limited time while supplies last.